Do you find it challenging to find balance and inner peace and to claim your inner joy and happiness? Use this report to learn how you can feel good about yourself and experience more balance and peace, and say YES! to YOU. 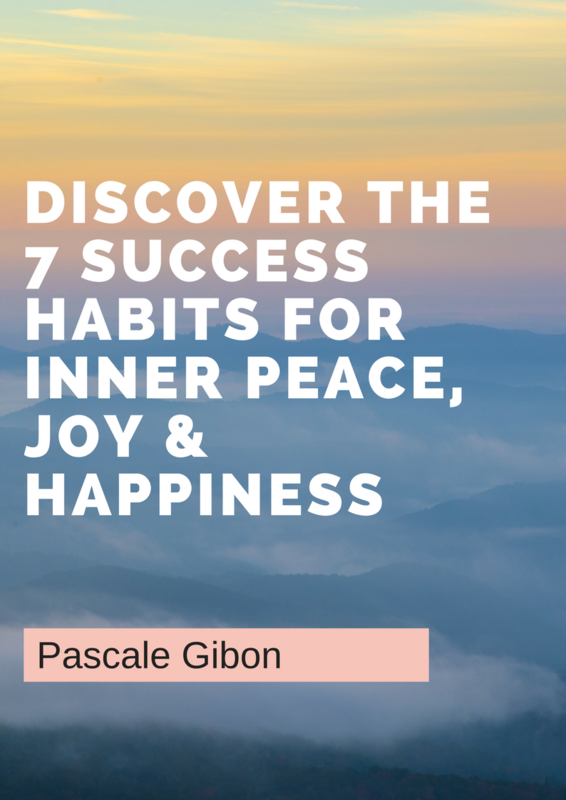 Click on the button below to be taken to the next page where you can enter your name and email and learn my best 7 Success Habits For Inner Peace, Joy & Happiness. Privacy assured: your information is never shared with anyone. Get clear on how to create confidently more peace in your life. Allow yourself to experience more peace, joy and happiness. Apply proven, useful and practical success habits. Take action today for positive results!